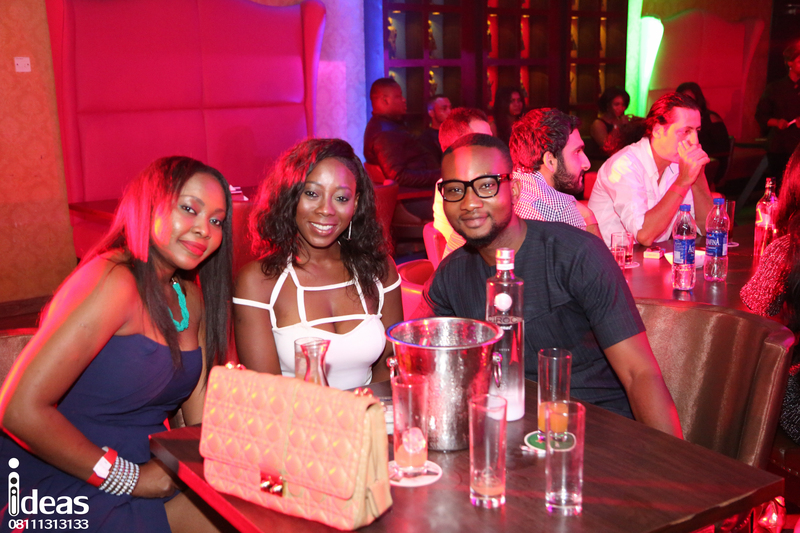 Spice Route restaurant recently hosted Lagos to the first ever Burlesque Party. The restaurant played host to top Socialites, Celebrities and top Media personalities as they came out enmasse to watch the Burlesque show. The red carpet was hosted by Moet. Produced by popular PR Consultant, Socialite and Choreographer; Seal Kamson expressed his excitement and gratitude to the Industry for opening a door for a new form of expression of entertainment. He emphasized on the importance of embracing ideas as well as his hope for the nouveu party idea in Nigeria.